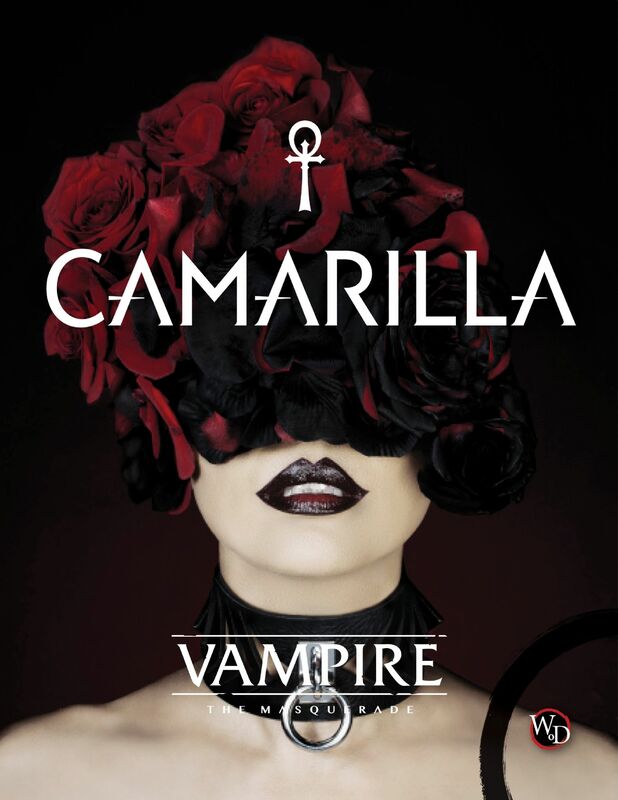 The global blood opera of the Camarilla story continues. As the eldest vampires begin to vanish, the Ivory Tower starts to crack under the weight of its own decay. 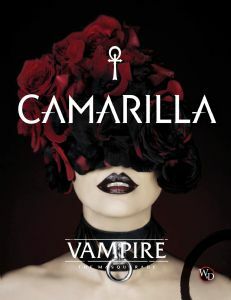 Once it was the mightiest faction of vampires in the world, a stronghold of immortality. Now it retreats into a maze of neo-feudal conspiracies to protect itself against the deadly threat of the Second Inquisition, struggling to enforce the Masquerade in the face of modern technology. Featuring insights and perspectives on unlife in the Camarilla from Mark Rein-Hagen and Matthew Dawkins. Mature Warning: contains graphic and written content of a mature nature, including violence, sexual themes, and strong language. Reader discretion is advised. Vampire: The Masquerade is the original and ultimate roleplaying game of personal and political horror. You are a vampire, struggling for survival, supremacy, and your own fading humanity—afraid of what you are capable of, and fearful of the inhuman conspiracies that surround you. Vampire: The Masquerade is the original and ultimate roleplaying game of personal and political horror. This is the Deluxe edition version of the core book, which comes with a beautiful special marbled faux leather cover finish with red foil print. Explore your own chronicle with a lavish 160 page 5.5" x 8.5" notebook including lined, blank and squared journal pages all featuring stylised borders, themed watermarks and character sheets. A Slipcase set containing the Vampire: The Masquerade 5th Rulebook plus the Camarilla and Anarch sourcebooks. Vampire: The Masquerade 5th Edition Storyteller's Screen and booklet. The Anarch Movement is explored in this sourcebook for the Vampire: The Masquerade 5th Edition Roleplaying Game.